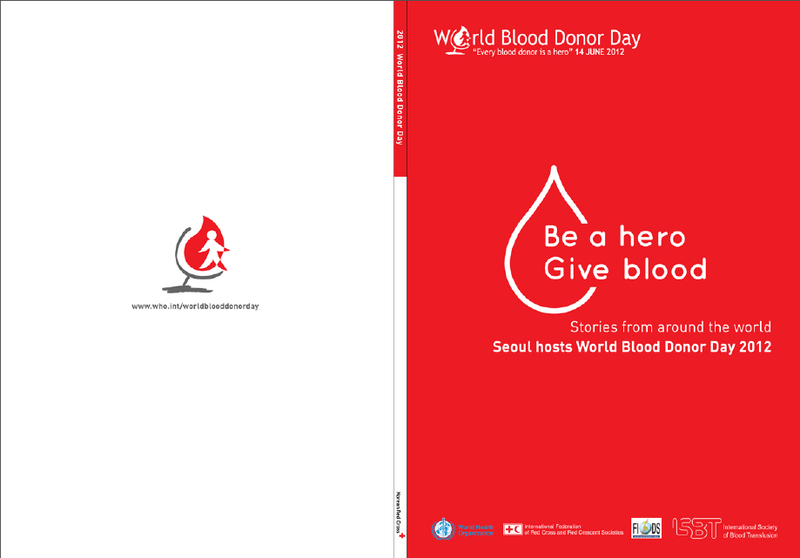 »Press»Seoul’s World Blood Donor Day Report: We’re Featured! Seoul’s World Blood Donor Day Report: We’re Featured! Some awesome news we’ve received days ago, was the annual report released by Seoul about the “World Blood Donor Day (WBDD)” which occurred on June 14. This year was the first in which Lebanon was featured, via Donner Sang Compter. Here’s the file for you to download and get a glimpse of how the world, including us, celebrated that day. Click here to download: WBDD Report(5M).